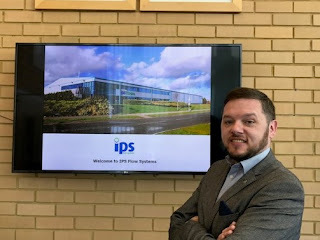 We are pleased to announce that James O'Connell has officially joined IPS as Business Development Manager operating out of our Dublin branch based in Rathcoole. 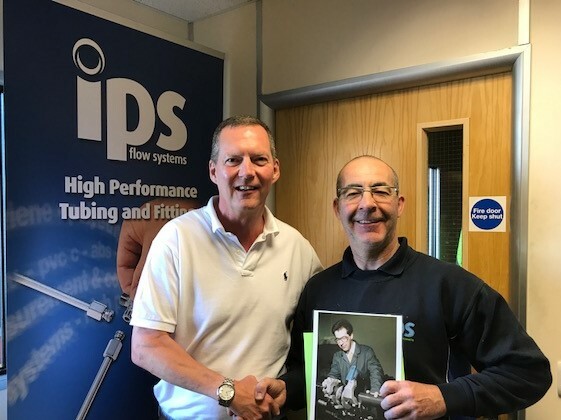 James has over 17 years experience working in pipe & fittings distribution and spent all of last week in the companies head office, getting to know the rest of the team. 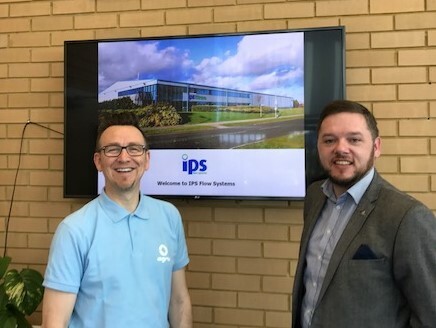 James will work alongside Andrew Clancy our Operations Coordinator in Dublin and Johnathan Bell (pictured above) who is well know to our Irish customers. James has a keen interest in the arts, in particular stage acting, and is known to tread the boards in Dublin from time to time. He's also got a love of music and tell us that he is Bruce Springteen's biggest fan! If Bruce would like to confirm this, that would be great!! Speaking on joining IPS Flow Systems, James said : This is an exciting time for everyone involved with IPS Flow Systems as we look to further enhance our foothold in the Irish market. I look forward to meeting our existing customers, introducing new one's - all the while maintaining the already excellent service, supply and support network IPS Flow Systems offers throughout Ireland.